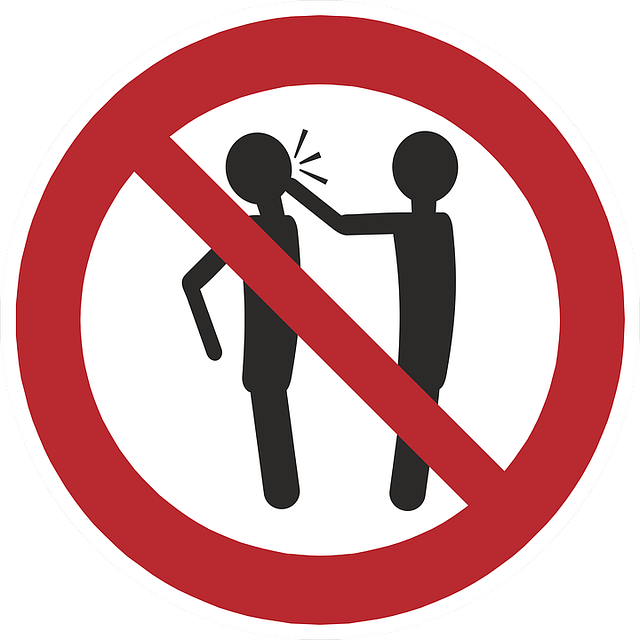 We haven't had many occasions to blog about the intersection between punitive damages and California's anti-SLAPP statute (Code of Civil Procedure section 425.16). That statute authorizes a special motion to strike a complaint that arises form activity exercising the rights of free speech. 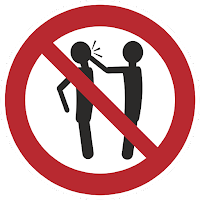 In this unpublished opinion, the Court of Appeal (First Appellate District, Division Five) holds that an anti-SLAPP motion cannot be used to strike a punitive damages allegation. The court explains that anti-SLAPP motions must be directed at an entire cause of action, not a prayer for a specific type of relief. Disclosure: Horvitz & Levy LLP represents Washington Hospital in this case.